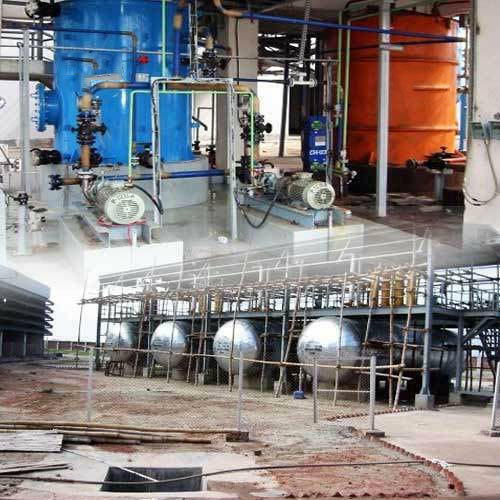 KSJ Engineering & Projects Pvt Ltd a prominent company engaged in providing Project Engineering Services, Project Report Services, Project Management Services, etc. KSJ Engineering & Projects Pvt Ltd a prominent company engaged in providing Project Engineering Services, Project Report Services, Project Management Services, etc. Services include Supply of machinery, Project Management & Project Reports for chemical & industrial Plants. Our services pertain to the domain of engineering, electrical & instrumentation, civil, material management, site construction management, inspection and project coordination and management. We offer complete solutions from concept designing and commissioning to meet the specific requirements of our clients.